Like the captions say, the one on the left shows homicide rates by police district in the early 90s, when crime was at its peak in Chicago, and the one on the right shows the same thing, but about two decades later. * The areas in dark green are the safest; the ones in dark pink are the most dangerous. The colors are calibrated so that green areas are safer than average for the early 90s, and pink ones are more dangerous than average for the early 90s. The 2008-2011 map keeps the same calibration: green is safe compared to the early 90s, so that you can see change in the levels of violence over time. And, indeed, the first thing that jumps out from these maps is that there’s way more green nowadays, and it tends to be darker. The city is way safer! Some areas we might consider a bit dicey today — like, say, the Lawndale/Little Village area — actually register as light green, meaning that by early 90s standards, they would be considered relatively safe. Of course, the other thing we notice is that there are some very distinct patterns to safety. 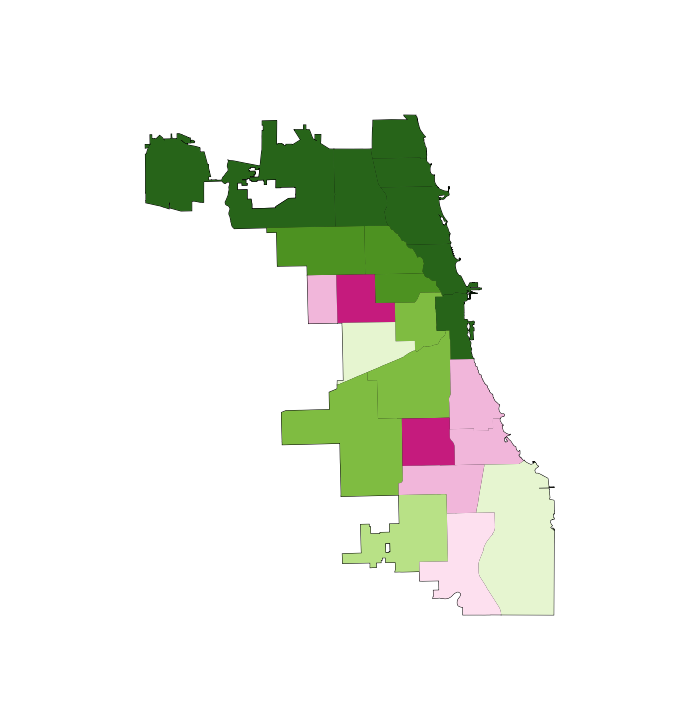 These maps are breaking exactly no news by indicating that the more dangerous parts of the city are on the West and South Sides, but it is striking, I think, to see that nowadays, basically the entire North Side is the darkest green, which translates to a homicide rate of less than 6 per 100k. In fact, the dark-green part of the city has a murder rate of 3.3 per 100k. Three point three. In New York City, which is constantly (and mostly correctly) being held up as proof that urban safety miracles can happen in America, it’s 6.3. Toronto, which as far as North American big cities go occupies a fairy tale land where no one hurts anybody, had a homicide rate of 3.3 per 100k as recently as 2007. The North Side is unbelievably safe, at least as far as murder goes. But there are none of the darkest green on the West or South Sides. There’s actually a fair amount of pink, meaning places that are relatively dangerous even by the terrifying standards of the early 90s. This raises a question: Has the great Crime Decline benefited the whole city equally? Are the South and West Sides still relatively dangerous because they started from such a bad place, or because they haven’t seen nearly as much of a decline as the North Side has? The areas in darkest green saw the greatest decline; red means the murder rate actually increased. So: Yes, the great Crime Decline is a fickle thing. The North Side saw huge decreases (in Rogers Park, it was over 80%) pretty much everywhere; the few areas that are lighter green were the safest in the city to begin with. The parts of the South and West Sides closest to downtown — Bronzeville, the West Loop, Pilsen, etc. — got a lot safer. But most of the rest actually got worse, including some neighborhoods that were already among the most dangerous in the city, like Englewood and Garfield Park. This is a complicated state of affairs, and probably goes at least part of the way to explaining why, in the face of a 50% decrease in homicides citywide over the last two decades, many people persist in believing that the opposite is true: because in their neighborhoods, it is. It’s a dynamic that defies an easy narrative, and makes me slightly less angry (though only slightly) at all those journalists who have written in the last year or two about murder in Chicago without mentioning that the city is, in fact, safer on the whole than it has been in fifty years. This is slightly less intuitive. These maps show the how the homicide rate in any given police district compares to the citywide average, using ratios; for example, if the homicide rate in West Town is 10 per 100k, and citywide it’s 5 per 100k, West Town’s ratio is 2 to 1. If West Town were 2.5 per 100k, its ratio would be 0.5 to 1. (Obviously the numbers in these examples are made up.) Blue areas have ratios below 1, and so are relatively safe; red ones above 1, and are relatively dangerous. With the help of these maps, I’m going to ignore what I said about all this defying an easy narrative, and try to supply one: Over the last twenty years, at the same time as overall crime has declined, the inequality of violence in Chicago has skyrocketed. The pattern of what’s blue and what’s red in each map is mostly the same; I count only three out of twenty-five districts that switched from one color to another. But the colors are much darker in the 2000s than they were in the 1990s. There have always been safer and more dangerous areas here, as there are everywhere; but the gap between them is way, way bigger now than it used to be. Numbers will help this case. Imagine that for each of these two time periods, we cut the city into equal thirds: one contains the most dangerous neighborhoods; another, the safest; and the last, everything else. 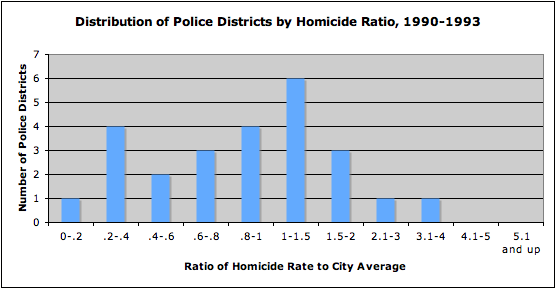 In the early 90s, the most dangerous third of the city had about six times as many murders as the safest third. 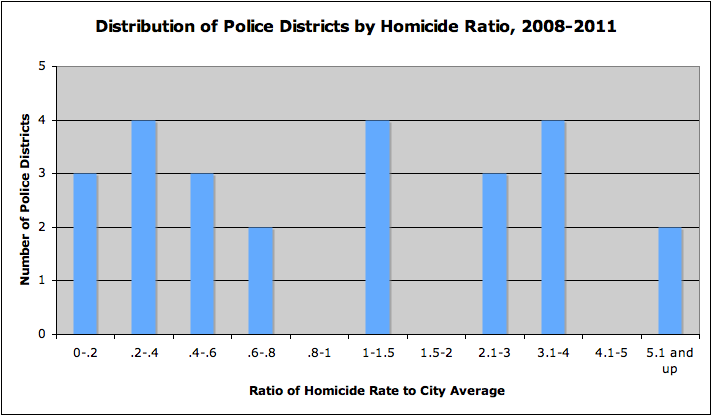 By the late 2000s, the most dangerous part of the city had nearly fifteen times more homicides than the safest third. The divergence is self-evident. The early 90s look very roughly like a normal curve: most neighborhoods are in the middle, and there’s a clear, if slightly bumpy, slope down towards the extremes. Today, any semblance of a normal curve has been annihilated. Or, actually, that’s not quite right. Now it looks like there might be two completely separate normal curves, one with a peak at 0.2-0.4, and the other peaking at 3.1-4. Plus a few guys who got lost in the middle. I suppose there are many, many things that one might say about what this means, but here’s the bottom line: The disadvantages and tragedies that people in “dangerous” neighborhoods experience are both absolute and relative. The death of an innocent person** is an indescribable loss no matter what. And, on that count, things are somewhat better for Chicago’s most violent areas: the homicide rate for the most dangerous third of the city declined from 51 to 39 per 100k in the time period we’ve looked at here. That is a real accomplishment, and hundreds, if not thousands, of people are still with their families and friends because of it. But in other ways, it does matter if other parts of the city are getting safer much, much faster. When people weigh safety in their decisions about where to live, they do so by comparing: How much safety am I gaining by living in one neighborhood versus another? The same is true of entrepreneurs considering where to open their next business. The same is true of tourists looking to explore the city. The same is true of locals looking to travel to another neighborhood to eat out or go shopping. On every one of those counts, the disadvantages that are accruing to already-disadvantaged neighborhoods in terms of lost population, investment, and connections to the rest of the city are now much more severe. The hurdles are that much higher. That’s bad for those physical neighborhoods. It’s also terrible for the people who have good reasons to live there, like social networks, nearby family, or the affordability of real estate. Because I don’t have the data in front of me, but who would doubt that over these same twenty years, there has also been a growing gap between how much it costs to live on the safe North Side compared to the more dangerous parts of the South and West Sides? Who would doubt that, as the North Side reaches Toronto-level peacefulness, the cost of rent has greatly diminished the number of apartments there affordable to the poor and working class? In other words, just as the stakes have been tripled as to whether you live in Relatively Safe Chicago or Relatively Dangerous Chicago, it has become much, much harder to establish yourself on the winning side. So: Next time you hear someone talking about “record violence” in the city, tell them that actually, murders are down almost 50% from twenty years ago. And then tell them that what’s really alarming is murder inequality. * Why does this data end in 2011? Because I made these maps using data from the Chicago Police Department annual reports, which are available online, and which only broke down crimes by police district in the 1990s. In 2012, the police district boundaries changed, making it not quite an apples-to-apples comparison to prior years. Maybe somewhere data exists by Community Area for the early 90s, and then I could redo all of this. ** And I think reporting like that done by This American Life at Harper High in Englewood ought to challenge conventional middle-class ideas about “innocence” in the ghetto. It is very easy for those who don’t live in the neighborhood to talk about “thugs” and “gangsters” getting what they deserve. It is also very cruel, and very naive about what exactly “gangs” are, and what kind of people join one, and how, and why. 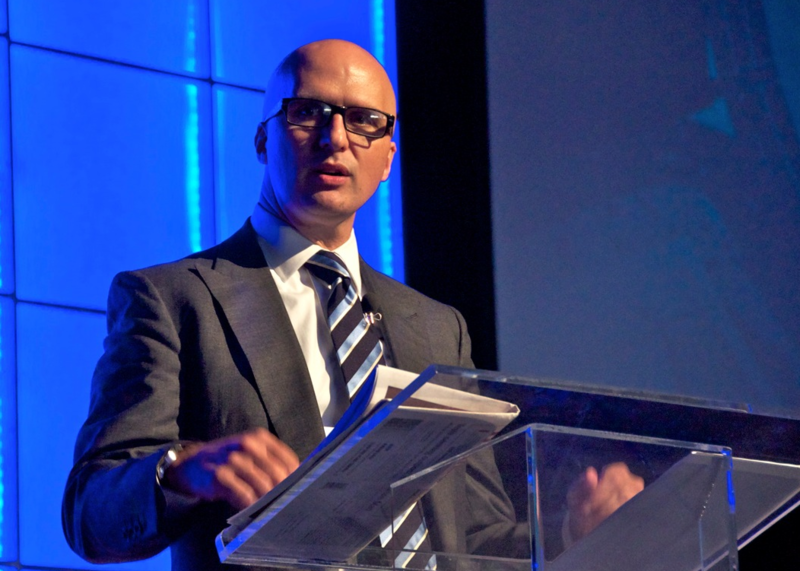 This post originally appeared in City Notes on August 5, 2013. Thank you for confirming what was my pet theory about the nature of violent crime in Chicago. I’ve been arguing the very same nuanced point to anyone willing to listen, but you’ve provided the data and analysis to make it clearer. I think it will be important to keep an eye on the migration of violent crime over the last 20 years, and what that might mean looking forward. Homicides have increased as one moves westward and southward and if current trends continue will push beyond current city borders (this may already be happening; I know as a rule suburban violent crime is increasing, particularly in south Cook and west Cook counties). Thanks for pointing out something far closer to the reality of the situation in Chicago. 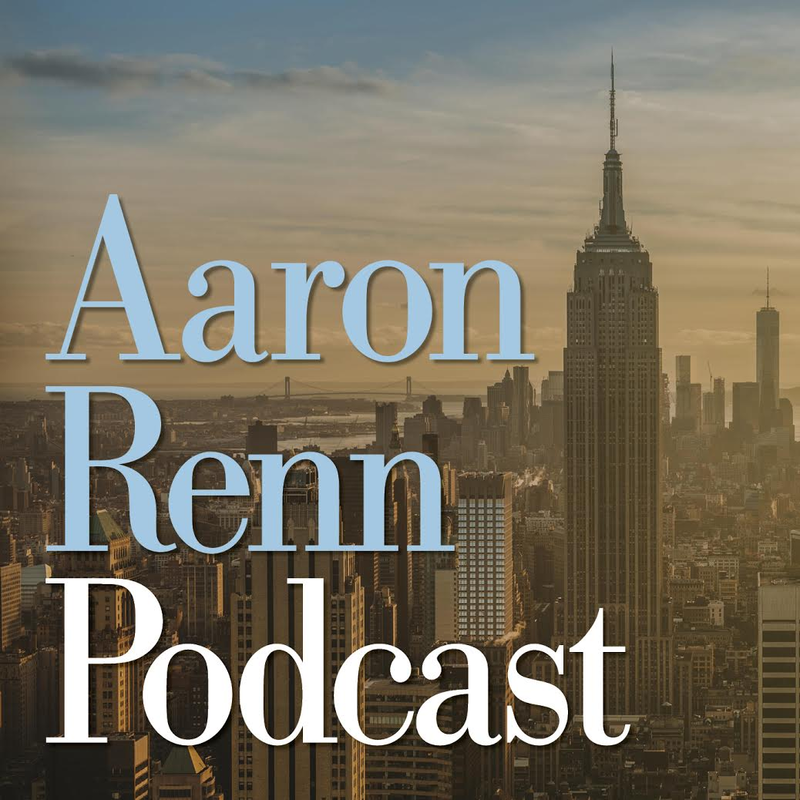 First of all, thanks to Aaron for letting this be published here. I really appreciate it. Second, yeah, it would be really cool to do a metropolitan-wide analysis of murder – and other violent crime – over the last 20 years. But I’m just not aware of any way to do that that wouldn’t be massively time-consuming. The other thing I’d love to do is compare Chicago with other cities – although the metropolitan issue would make that not quite an apples-to-apples comparison. Unfortunately, New York doesn’t seem to have the required info online, and an e-mail request to the NYPD went unanswered. I haven’t looked into other cities yet. Doesn’t this provide some ammunition for those who say that American economic and social life is becoming increasingly polarized at the extremes…that as more people get rich, they purchase insulation from the downsides of city life? This kind of feeds the reductionist argument that the big US cities are trending toward the extreme model of 3rd World cities (gated, guarded communities for the rich with impoverished hordes kept outside the gates except to serve the rich). Frankly, this is a bit scary to a grown up middle class, middle of the road kid because in many cities the class divide is similar to the racial divide. How easy it is for people in safe parts of a city to claim that the “thugs and animals are killing each other” and disclaim any civic responsibility to do something about it. I am even occasionally guilty of this, in asserting that my own city isn’t bad everywhere. I am not from Chicago and have never lived there, but even I know that “south and west sides” is code for “where minorities live” and for all kinds of social pathologies that come from being poor, outcast, and without hope. I also know that the projects were still operating in that blotch of crimson by the lake in the 1990s, and one need only look at the next “delta” map to see where poor people without much hope moved when forced out of the projects. This may be simultaneously good news for gentrifiers, and bad news for affordable housing advocates. Very interesting analysis. What is amazing is how much more green and less pink there is now. The vacancy and abandoned-building rates in areas like Englewood have to have something to do with this. It was pretty well documented that abandoned buildings attract crime. About half of Englewood is going to be demolished in the near future and turned into a freight yard, however. I have no idea what effect that will have. With any luck, it will mean more jobs, but perhaps not. Thank you for this very insightful post, Aaron. I also appreciate you actually showing data that finally contradicts what seems to be a growing fad in the media which is to label Chicago some sort of unsafe, murder capital. First let me say that I like this article. Is it possible to add a map of neighborhood growth and decline from the last decennials to compliment this? I suspect that the areas with the worst population loss fall into the areas with the growth in murders. Interesting that Chicago is becoming a tale of two cities. ^ Awesome. Except…it looks like I would have to use single year data, or years arbitrarily spread apart, instead of four-year averages. It would be a nice snapshot, in other words, but it would be blurry. My data from Chicago shows that there’s a good deal of year-to-year variation. Still, it’d be interesting. Do the police precincts and community districts use the same numbering system? I also wonder about the extent to which population changes have played into this and amplified the disparities. Since the north/northwest sides are, in broad terms, gaining population while parts of the south/west sides are losing it (I don’t know how it breaks down by police district but I believe this is roughly what census data shows), even if the number of murders in those areas are holding steady everywhere, we’d see roughly the pattern your analysis shows. It would be interesting to see how much this diverges from what would be expected in pure population terms. The issue of vacancies that Nathanael raises would probably play into this too. I mean, you would expect, if population declines, that murder would also decline in absolute terms, because there are fewer people around to kill each other. The number of murders depends on the number of people; that’s why we use per capita statistics for it. That said, there may be something to the idea that something about emptying-out neighborhoods *causes* there to be more murders per capita. I would assume there is some research on that, but the only stuff I’m aware of is actually about the opposite causation–high murder rates cause people to leave. Generate a map of the abortion centers and the 50 closed schools and I’ll bet you’ll see some patterns. It seems they don’t need the votes anymore (as they control the state now) so they have been draining the populations in those areas. The connected developers will move in and push the people and crime elsewhere – fewer people means smaller areas, too. I know how this sounds but the trend started as soon as the left started their programs in the early 60’s. Great Society, etc. sealed the fate. Focus on the dependency programs and how families were destroyed. The crime, etc. flows from this. They always say how much they care for people, but the results are the opposite. It’s really sad how many hundreds of thousands or even millions of lives have been destroyed by these ideas. Daniel, you can reduce volatility by looking at less granular levels than the individual precinct, such as the division. For example, you can compare Bronx and Brooklyn-North with Manhattan-South. I actually downloaded the NYC precinct populations a while back, but I can’t remember the source. I could e-mail them to you if interested. In 2011, the safest 1/3 of the city had a murder rate of 1.2 per 100k, the most dangerous 1/3 of the city had a murder rate of 13.2 per 100k, giving a ratio 11.3. I could add 2012 data for some point. For 1990s numbers, I’d have to adjust precinct populations to get an accurate picture. Looking at some numbers from the 90s, there doesn’t seem to be a clear pattern of some neighborhoods changing much more than others though there were smaller differences. It appears to be roughly similar throughout, but with gentrifying Manhattan posting higher declines than average. Some of the worst ghettos (Upper Manhattan, South Bronx and maybe parts of North Brooklyn) also posted higher declines. Steepest may have been Washington Heights (90-95% drop), which used to be an open-air drug dealing market. Some of the working-class but non-ghetto outer borough neighborhoods posted somewhat less steep declines. ^ Yeah, I’d love that (the email, I mean). Interesting stuff. It’s been my feeling that crime has increased, and these maps actually support that, from my perspective living southwest west of the city. The middle class, bungalow belt neighborhoods around Midway are still green. However, they have changed from a dark green in the early 90’s to a lighter green today, indicating a relative increase in crime. Also, this area has seen an increase in homicides per another map shown here. None of this is surprising, but it’s a shame Daley, and now Emmanuel, have allowed a large, solidly middle class part of the city to decline, especially one that is considerably more affordable then a similar neighborhood on the Northwest side. Not only the SW side, but I’m also a bit concerned with what is happening in Hyde Park.